What is the teacher's power in online learning? Are teachers in danger of the same fate as till operators? The South African unemployment rate is one of the highest in the world. That means people are agitated at even the discussion of the possibility of losing their jobs, even if it means life becomes easier for all of us. Technology is great because it makes everything easy. Repetitive work can be automated, and most industries can gain new, more efficient technology skills through technology. This is understandable because of technology; many jobs are in danger of being obsolete soon. A major supermarket in South Africa is reportedly planning on automating check out systems in their supermarkets, and there has been a lot of backlash to this idea. What then happens to the people who have worked at the tills for years? There are currently thousands of tellers and till-operators in South Africa. So as much as technology is excellent and makes things efficient, what effect does it have on those whose jobs are made non-existent and specifically in online learning, are teachers in danger of the same fate as till operators? Being a teacher isn’t just about knowing the course content. Teachers must deal with a lot of different factors, besides just the coursework. There are many factors to take into consideration when teaching someone new skills. People learn in different ways and benefit from different methods of teaching. For instance, not only are there visual learners, but there are also different types of visual learners – linguistic and spatial. Linguistic learners tend to excel in understanding concepts by reading about them – the written word is, therefore, their most ideal method of understanding a concept. Spatial-visual learners, on the other hand, need to visualise ideas to understand them best. There are also different types of learners besides visual: auditory and kinesthetic. Teachers must take this and many other factors that influence the way every student learns into account, in every lesson. Because these different factors influence the traditional ‘classroom’ student’s learning method, they are also very important for the e-student. The same way teachers need to have much more than knowledge in a subject to teach students in a classroom; e-learning systems also need to have much more than coursework in their content to be effective. The content needs to be able to engage and retain the attention of different types of students, even more so than traditional teachers do. Remember that one of the thrills of e-learning is that it is available to anyone and everyone with internet access! This means that when putting together a course, coordinators must keep in mind the fact that learners of all types will undoubtedly be taking part in it – young and old, rich or poor, male and female – and there will be no teachers around to get to know them all as individuals and to adapt course work to their specific learning method. Teachers have the key to making e-learning bulletproof. 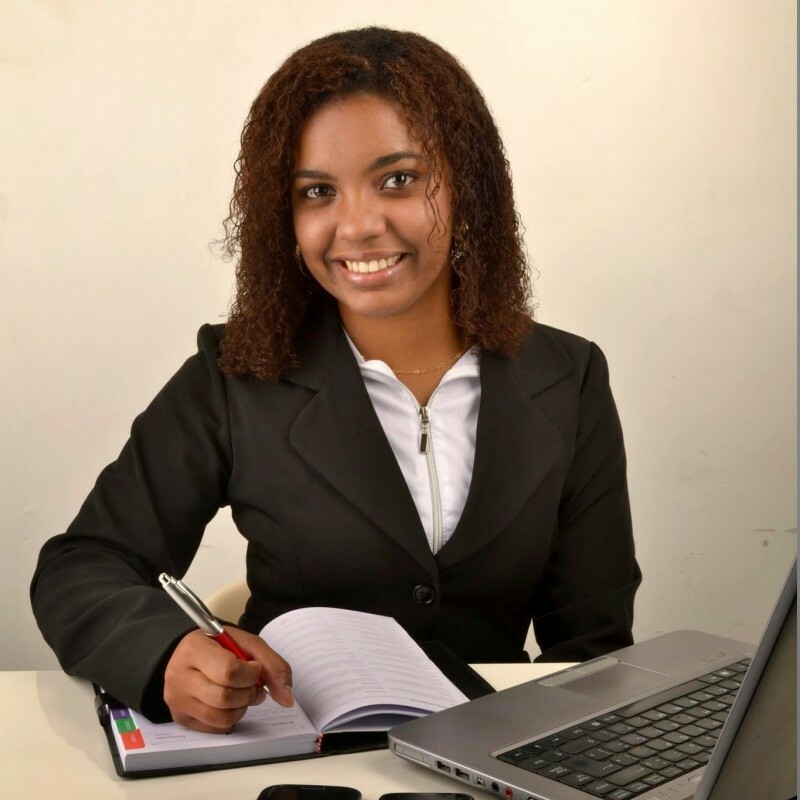 Fortunately for us, there is a resource that can help incorporate the many different teaching methods which allow each student to live up to their potential and learn as quickly and efficiently as possible into e-learning – Teachers! These individuals have the experience, skills and subject knowledge to determine the requirements of an extensive range of study materials. Teachers should, therefore, be the ones who can provide valuable knowledge on these skills. We need to engage them and tap into that knowledge and those skills. Teachers know at which point in coursework it is best to include activities and what kind of activities activate students’ imagination. Teachers know how to be creative with ‘boring’ subject matter and how to bring it to life. These are the elements needed most in e-learning! With the infiltration of technology in all areas of employment, the natural human instinct is to fear the change that comes with new developments. But, instead of being afraid of the ‘technological takeover’, we should be focusing on the infinite number of ways in which human capabilities are very particular, unique and often irreplaceable. Most of our skills and knowledge come to us according to the demand for them in our various environments. We should be looking forward to embracing technology as yet another way to enhance our skills in ways that are essential and will make our lives better. It only means that our skills will be needed in other ways and it will become easier to optimise them. Teachers can benefit from technology and technology needs the benefit from teachers. 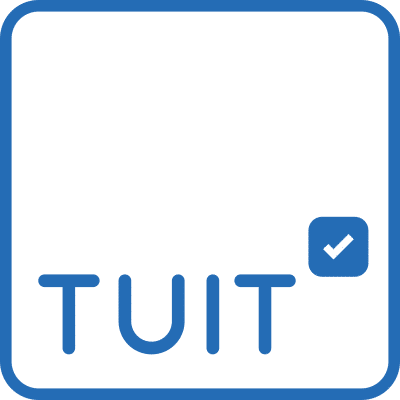 Tuit is one of the few organisations working to include teachers in the development of the education sector by involving both teachers and technology for the benefit of students. The advent of new technology is nothing to be feared; it is a development which offers us all the opportunities to grow and improve our infrastructures in all industries. We should be working together with teachers who provide the experience and in-depth knowledge and skills they have acquired over years and years of being the facilitators of education to incorporate the efficiency and ease of e-learning into their knowledge and skills. 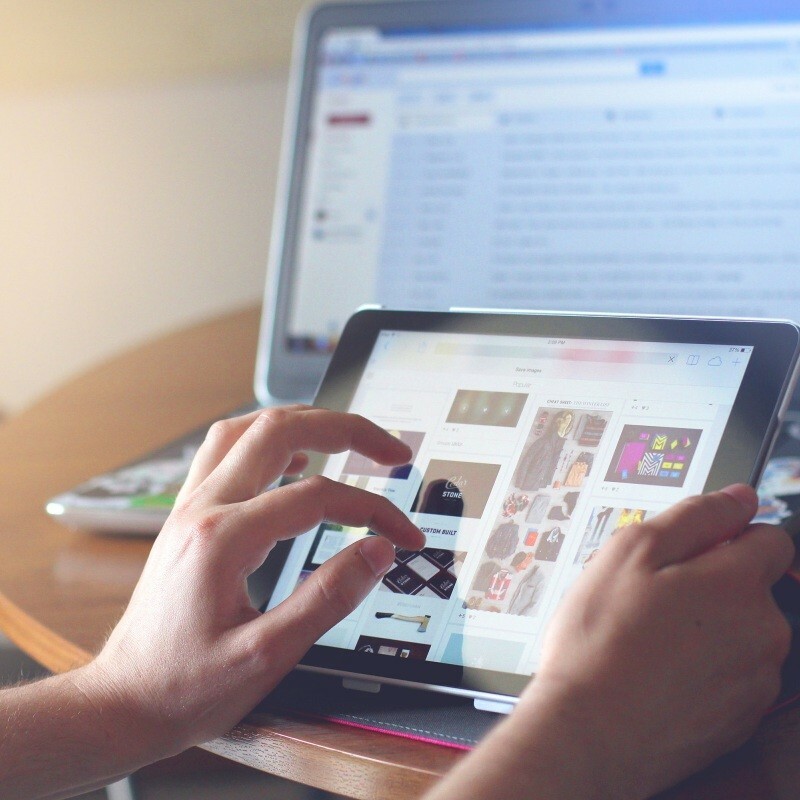 Teachers can benefit from technology and technology needs to benefit from teachers’ experience – neither is a threat to the other.